Known in the office for my love of gravy (I’m from up north) and posting too many pictures on the work social accounts about IKEA. Just 2 months, very new to the company! The fast pace of life in a small company. Coming from a large office the change is really nice and having everyone in the team together constantly bouncing ideas round is great, especially when everyone joins in the annoying things I make them do for some content! I think the level of service we provide our customers is unrivalled, especially somewhere like London! That and the genuine care and drive the whole team have to really make sure we put the customer first are what makes bySTORED special. In two months here I’m still yet to have a ‘normal’ day, no two have been the same yet. I tend to get in to the office check on some emails and check some numbers on social etc. from the day before. Then it’s onto some content creation, whether it be social, email, onsite and alongside this working on some longer term content projects. I think it would have to be a Margarita, there’s nothing quite like it. 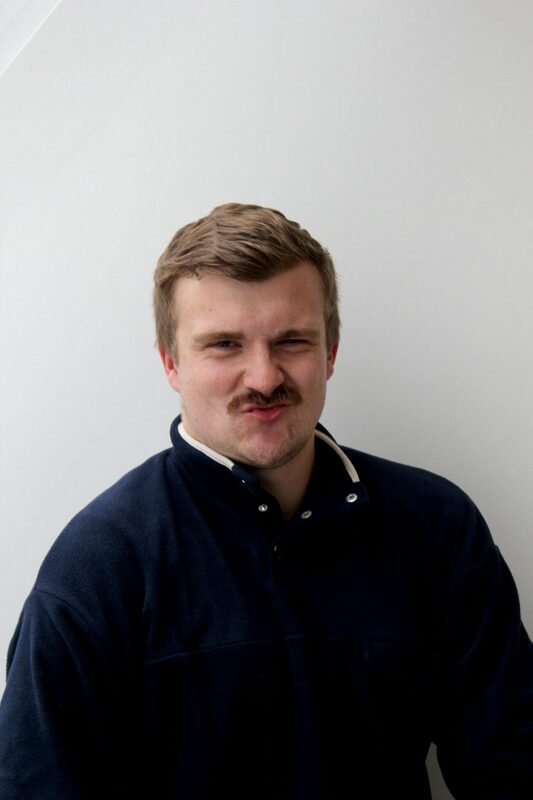 Check back over the next few weeks to meet the rest of the team and see their lovely mugshots!